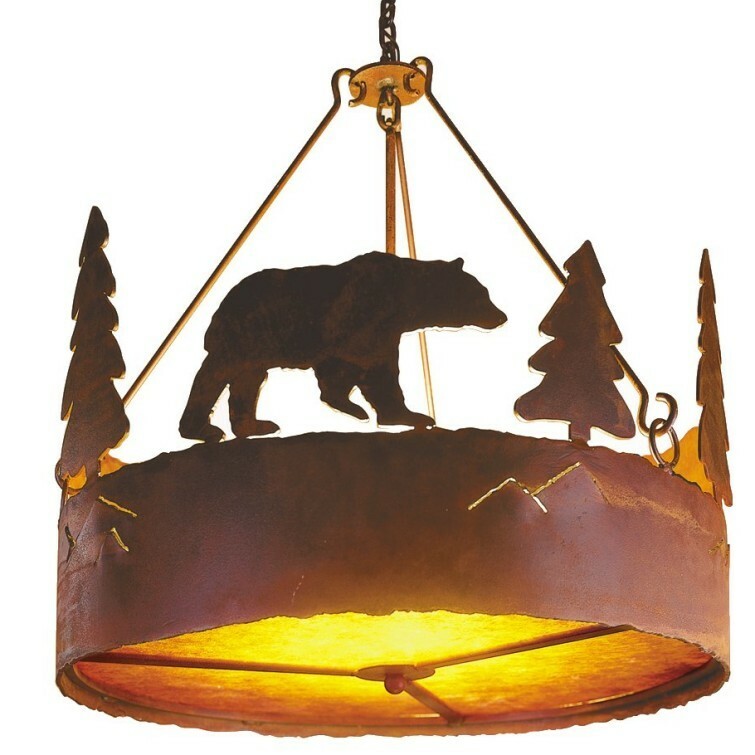 This rustic bear chandelier adds a lodge look to this rustic lighting. 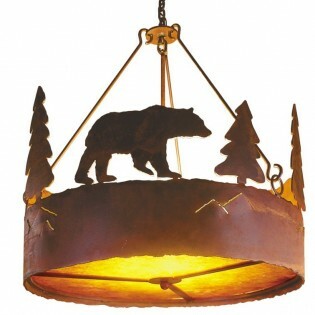 The bear and pine tree silhouettes add a touch of nature to your dining area. 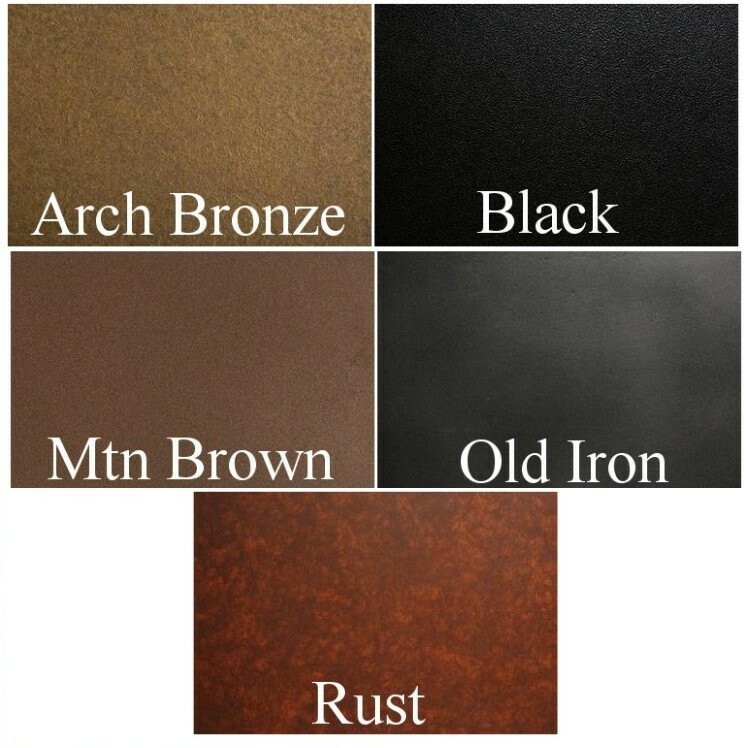 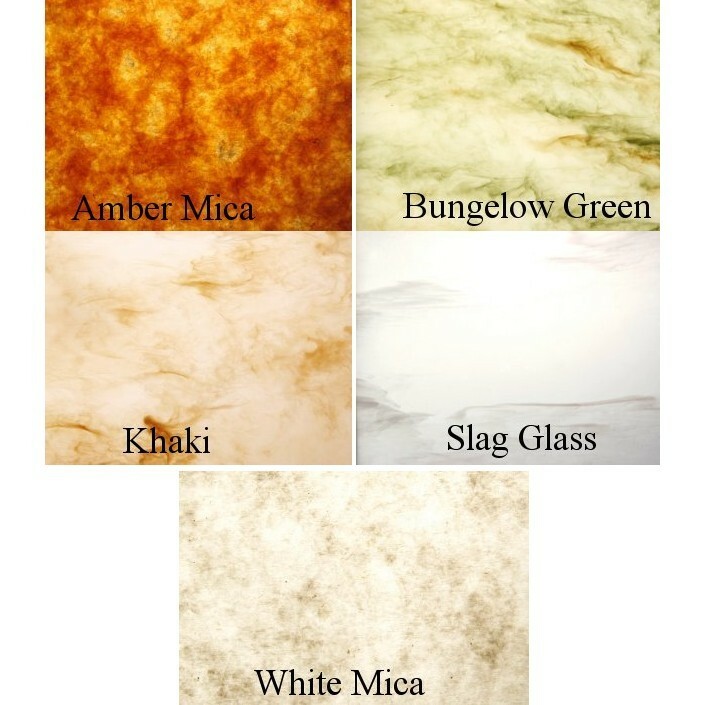 Available in your choice of finish you can add cabin charm with an outdoor look to your rustic or western style home.